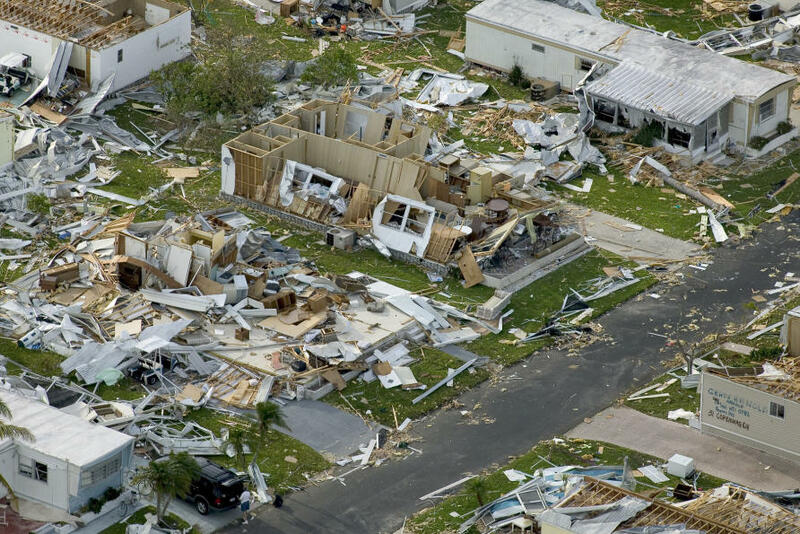 We’ve all seen TV footage of cyclones, typhoons and hurricanes: satellite images of giant spiral cloud formations moving ominously towards land; then lashing rain; palm trees straining against the wind; roofs being ripped from houses; electricity poles collapsing. And those who have experienced cyclones remember the deafening noise, and the eerie calmness as the eye of the storm passes overhead. But why and how do cyclones form, where do such destructive winds come from and what can we expect of future cyclones as the effects of climate change continue to grow? A cyclone is a large, spiral weather pattern, or vortex. Tropical cyclones are the large, often destructive cyclones that form over the warm water of the tropical oceans. 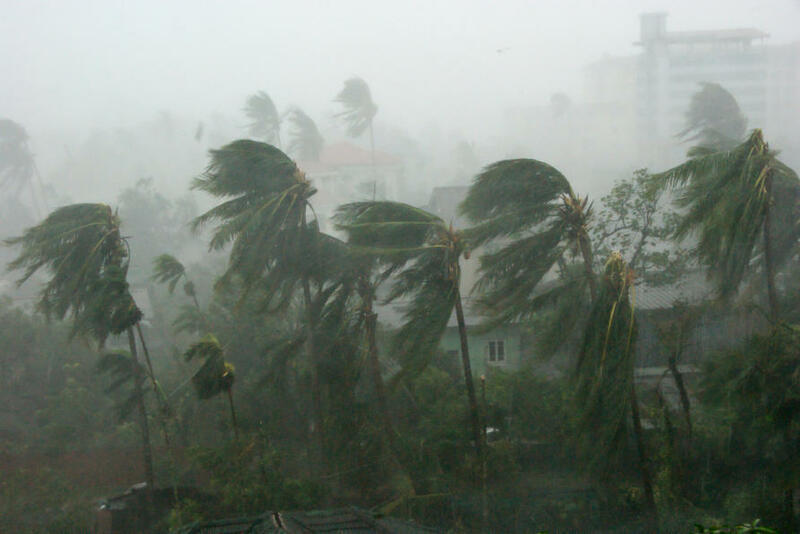 Hurricanes and typhoons are what tropical cyclones are called in different parts of the world. While it’s not true that bathwater drains in the opposite direction in the Northern Hemisphere compared to the Southern Hemisphere (this is an urban myth), it is true that tropical cyclones rotate in different directions (clockwise in the Southern Hemisphere and anti-clockwise in the Northern Hemisphere), due to the rotation of the Earth. Associate Professor Kevin Walsh is a cyclone expert in the School of Earth Sciences at the University of Melbourne. He says cyclones are all about energy, and stability. 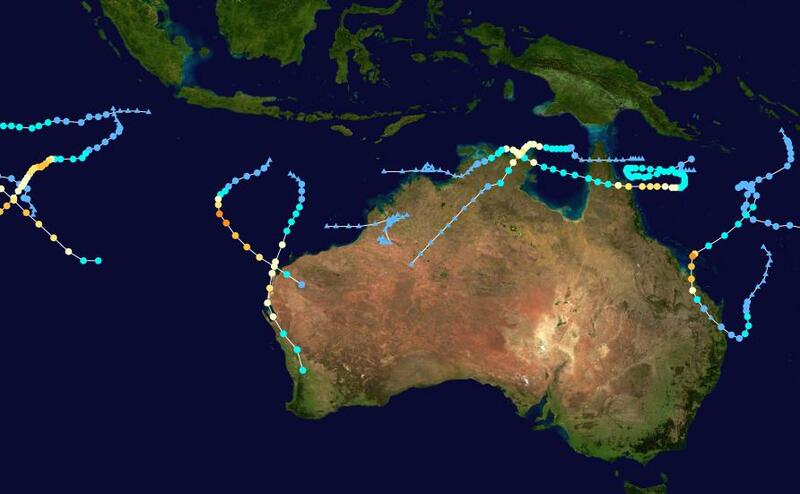 “Tropical cyclones form when a small low pressure system in the tropics, through a combination of favourable atmospheric and oceanic conditions, is able to strengthen by extracting energy from the upper part of the ocean,” Dr Walsh says. The ocean acts like a steam engine boiler – creating warm, moist air. Because the upper part of the troposphere (about 15 km up) is much cooler, the warm air rises, and the rotation of the Earth starts the spiral forming. If other conditions are favourable, a cyclone forms. “The ocean needs to be warm (tropical cyclones almost always form in the tropics); the atmosphere needs to be moist; they need some rotational energy from the spin of the Earth (they don’t form right on the Equator, where there is no such rotational energy); they need wind patterns in the atmosphere that support the vortex rather than tearing it apart,” says Dr Walsh. Dr Walsh says the speed at which air from the ocean rises through the atmosphere is an important determinant of tropical cyclone formation. “There is a very good relationship between what’s called the mid-tropospheric vertical velocity and the tropical cyclone formation rate,” he says. “The changing climate has long been known to effect the velocity and stability of the mid-troposphere,” Dr Walsh says. Dr Walsh recently co-chaired the US CLIVAR Working Group on Hurricanes, a research project that gathered scientists from around the world to look at the fundamental relationships between climate and tropical cyclones. 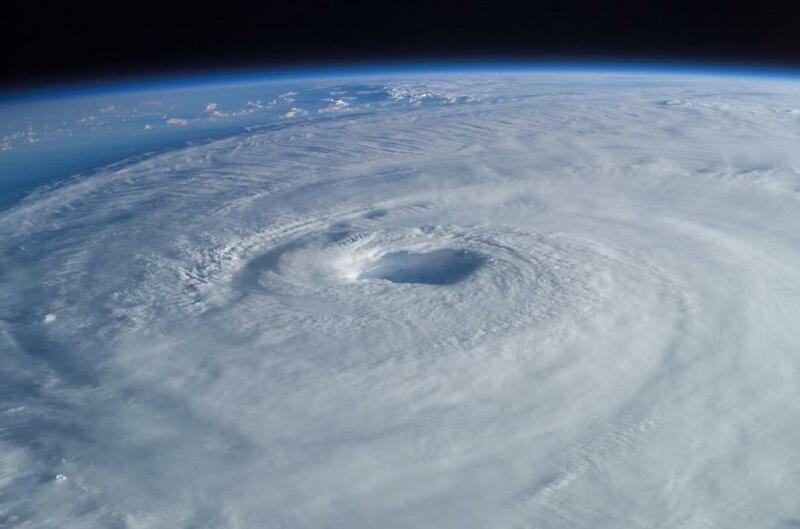 By comparing the results of a number of different models, they came to the conclusion that because of strong simulated relationships between mid-tropospheric vertical velocity and tropical cyclone formation rates, climate change is likely to lead to fewer tropical cyclones around the world. “This is partly related to the changes in stability in the tropics,” says Dr Walsh. This means that the warm air formed at the ocean surface won’t rise as fast and so it’s less likely a tropical cyclone will form. This research was recently published in the Bulletin of the American Meteorological Society. However it’s not all good news. Dr Walsh says even though there will probably be fewer cyclones overall, those that do occur will likely be more intense than in the past. “The thermodynamic conditions in the atmosphere are likely to be slightly more favourable for more intense storms,” he says. Dr Walsh says the strong El Nino in the Pacific Ocean means we can likely expect fewer tropical cyclones than usual in Australia for the current cyclone season, which runs from 1 November to 30 April. Younger people with dementia can struggle to feel independent and engaged but could robots help build better connections with the wider world?